The Australian Air League is a great organisation for aviation enthusiasts of all ages. On Friday 19th May 1st.Off. 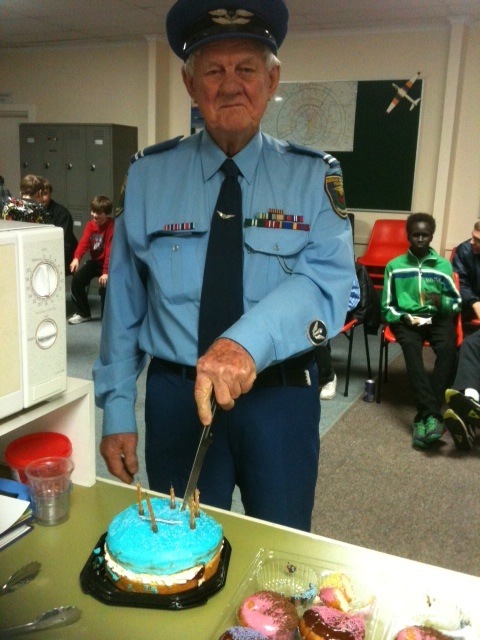 Reg Lawrence celebrated his 87th Birthday with the cadets and officers Parafield Squadron. Reg, a former RAAF Warrant Officer and flight engineer on Canberra and Vulcan bombers has been a member of the Air League since the 1990s. 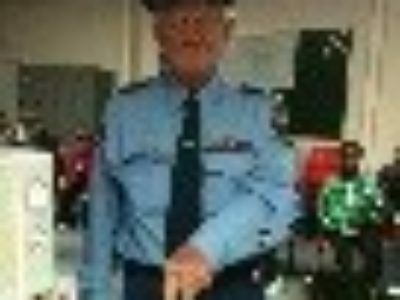 We believe Reg is the oldest serving Officer in the Air League and he attends Parafield Squadron regularly to instruct cadets on aero engines. Reg is also a long-serving member of the South Australian Aviation Museum. Happy Birthday Reg!